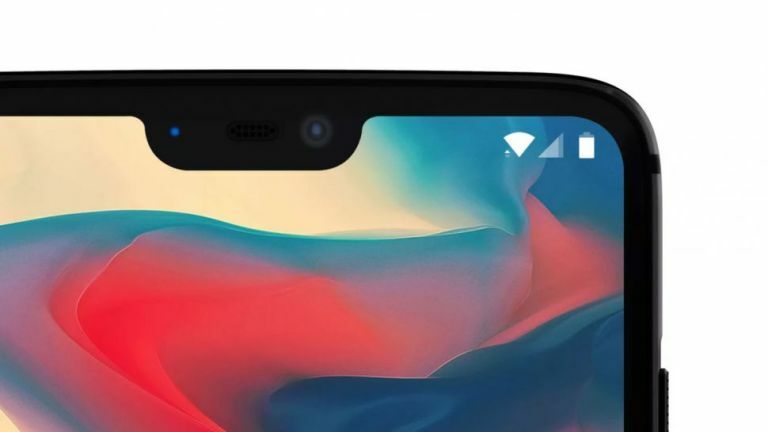 The OnePlus 6 is appearing in more official teases and it looks like this phone could be the affordable answer to the Apple iPhone X – and we’re not just talking about that top notch. OnePlus has already officially teased the OnePlus 6 will be all about speed. Now the company is back at it again, this time clarifying the OnePlus 6 will offer superfast gesture controls. This comes shortly after Apple was rumoured to be looking into new touchless gesture controls for a future iPhone. The new gesture features on the OnePlus 6 will likely be similar to those added on the OnePlus 5T Oxygen OS after the Android Oreo update. That should mean simple swipes to go back, home or to multi-task. Of course it could mean more but we’ll have to wait to see what that actually is. Other details confirmed officially include a Qualcomm Snapdragon 845 CPU, 8GB of RAM and 256GB storage. OnePlus is expected to launch the OnePlus 6 between May and June as the CEO has already said it’ll be a Q2 launch.